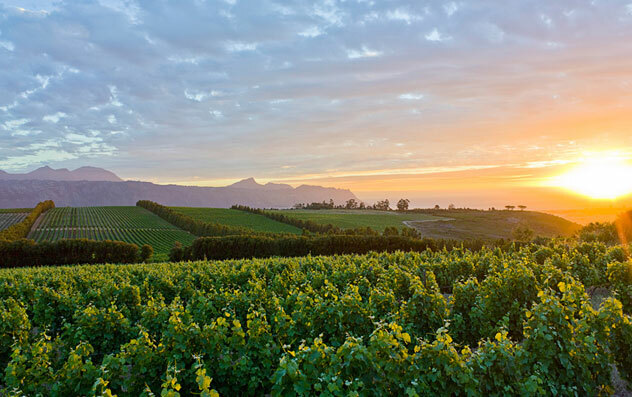 Is there anything that pairs better with your glass of local MCC than a scenic view? We think not. 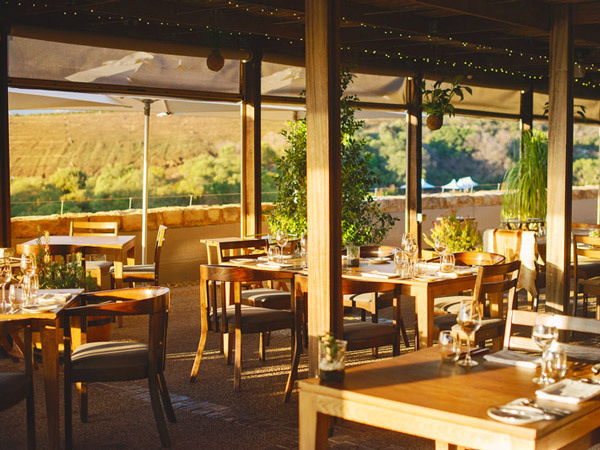 These are picks of the restaurants with the best views in the winelands. 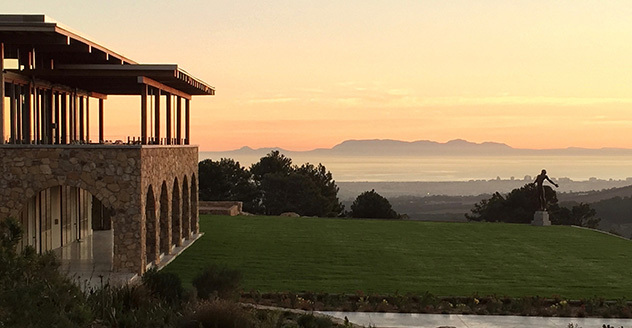 There’s no shortage of rolling vineyards and postcard views at Cavalli, but the architecture and interior design are jaw-dropping, too. Add to that some truly world-class wines and a considered menu by chef Michael Deg, and you’ve got a winning formula. Delaire Graff is tucked away in the Stellenbosch Valley and the design of the restaurant has taken full advantage of the gorgeous vineyards. From a table on the deck, the view is simply breathtaking. On the left is the Simonsberg Mountain range and on the right are the Klein Drakenstein and Groot Drakenstein mountain ranges. Admittedly, though, you’d be able to sit anywhere happily and enjoy the modern bistro fare. A dish at Indochine. Photo supplied. The restaurant at Idiom was very clearly designed to show off the surrounding area and, despite being built on a very old vineyard, the restaurant is modern and slick. The eponymous restaurant features a distinctly Italian menu that pairs perfectly with their exclusive wines. Views at Idiom extend down to the distant sea. Photo supplied. 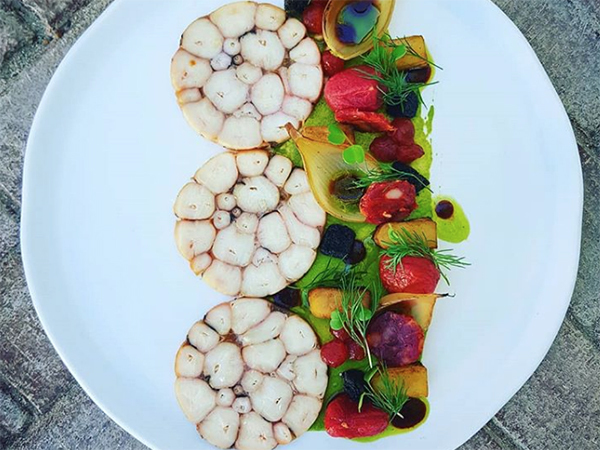 You don’t really need another reason to drive out to Jordan – George Jardine’s food alone is some of the best in Cape Town, and the wine is simply superb. Luckily, the views are easy on the eye too. If you’re dining there on a clear day, make sure you request a table out on the deck. The deck at Jordan Restaurant. Photo supplied. Of all the Stellenbosch restaurants with stellar views, Overture has to be one of the favourites. 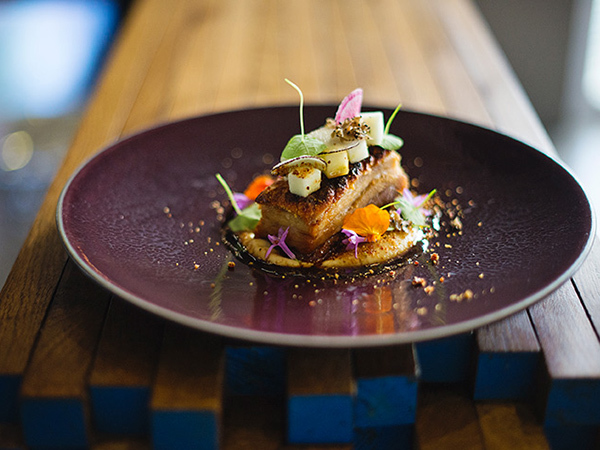 Bertus Basson’s food is playful, nostalgic and delicious, while the restaurant itself is simply and beautifully designed. 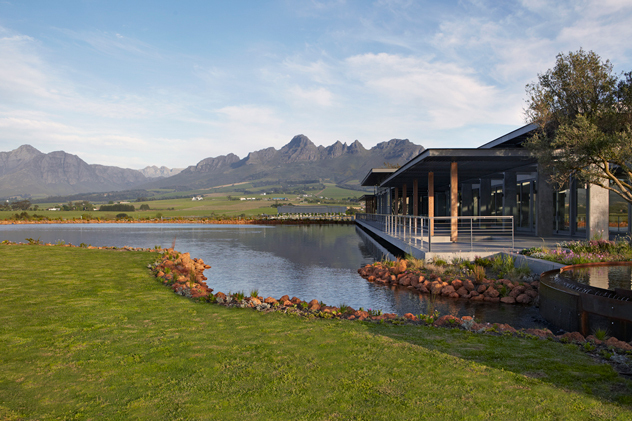 Housed on the Happy Valley wine estate, Overture allows you to see the Stellenbosch mountain range. On a very clear day you can even see Robben Island. Make sure, when you book, that you’re able to sit outside. Inside Overture. Photo by Claire Gunn. 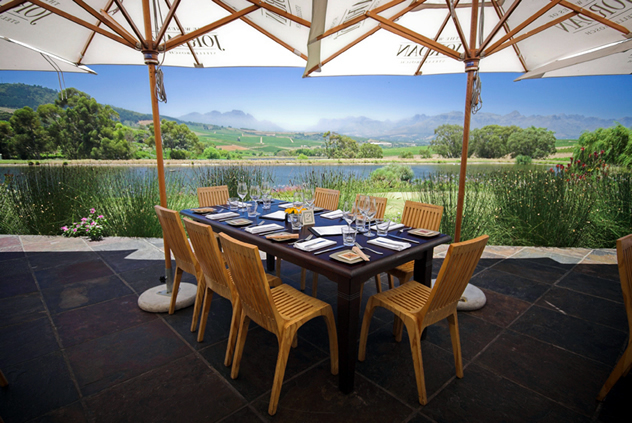 Get lost in the flowing vineyards and endless mountainous views at Tokara. Depending on where you sit in the restaurant, you’ll be able see all the way from Simonsig to Table Mountain and False Bay. Reservations are essential, simply because the best spot to enjoy Richard Carsten’s clever and exciting food is on the terrace. 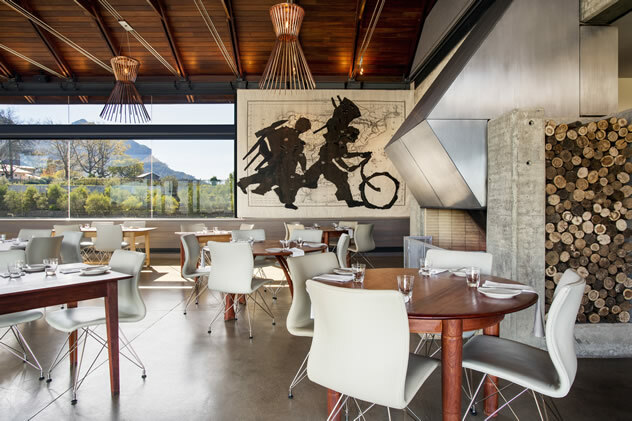 The interior of Tokara Restaurant. Photo supplied. 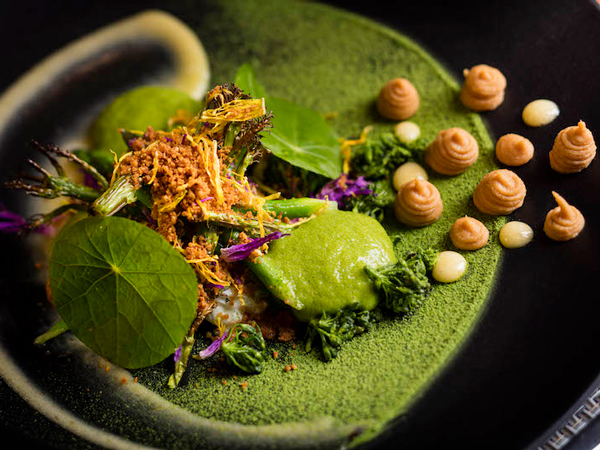 Gregory Czarnecki’s food is reason enough to visit Waterkloof, as are their wines. Add to this the vineyards that the restaurant overlooks and you’re guaranteed a feast for the eyes as well as a feast in general. The light and airy restaurant layout means that you can sit anywhere and you’ll have a great view. 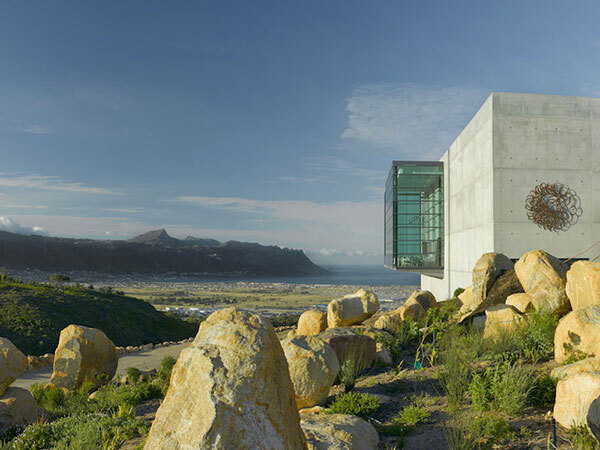 The Waterkloof wine estate. Photo supplied. 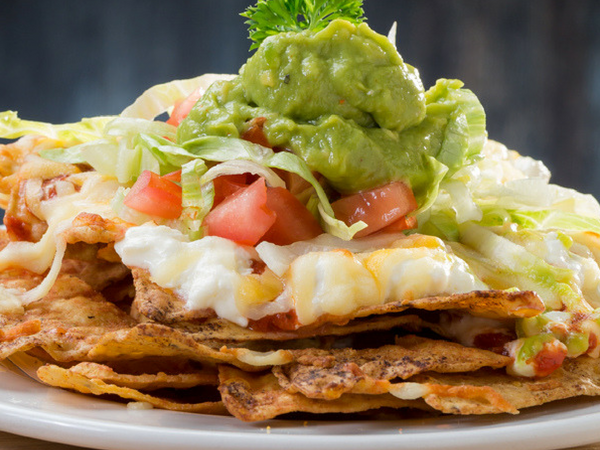 Did we miss your favourite restaurant with a breathtaking view in the Winelands? Let us know in the comments section below. Hemel en Aarde Valley also winelands!? Beautiful views, as have the Elgin Valley! Thanks for the recommendation, Giangi! A hidden gem with the most sort after view anyone could ask for is on the R60 road between Worcester and Robertson. Nuy on the Hill, with the most picturesque view’s of all the local farms, nature, mountains and oh so soothing for the soul. 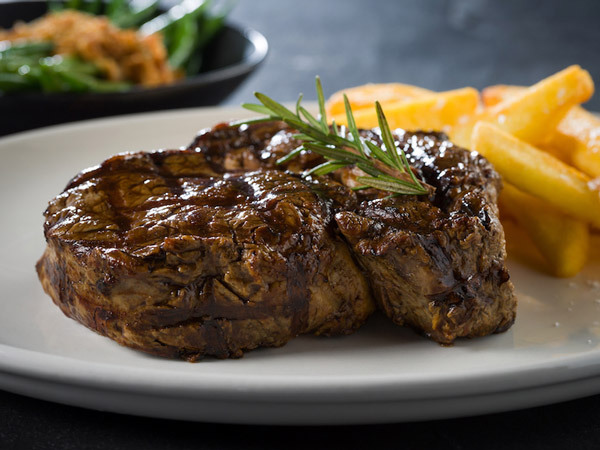 La Petite Ferme has on of the best in Winelands.